On this week’s episode, we discussed the black lesbian and gay subculture in the Harlem Renaissance throughout the 1920s and 1930s in New York. 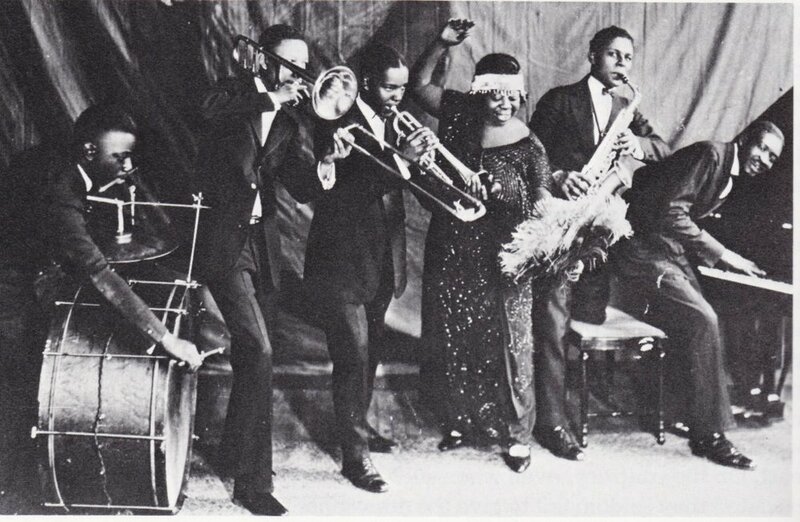 From growing up in poverty to traveling minstrel stars and eventually into nationally renowned recording artists, blues legends like Ma Rainey, Bessie Smith, and Gladys Bentley infused their music with sexuality and reality, hinting at the queer atmosphere of Harlem nightlife that included wild parties, flowing booze, and romps on the road. Many of them were known for their explicit or otherwise 'scandalous' lyrics that were full of innuendo and subtle (or not so subtle!) allusions to queer life and love. Plus, now we have a new lady to add to our Anne Bonny/Lizzie Borden ship: Bessie Smith! YOu can tell she's extra just by the feathers. Speaking of Mona's here's an ash tray from the club and it's motto, "Where the girls will be boys." We love it already. 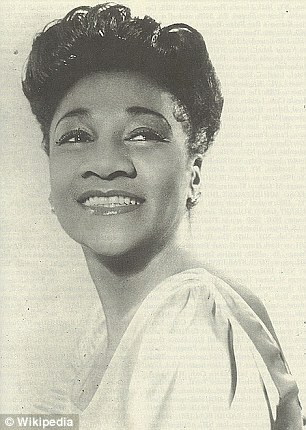 photgraph of the infamous Ebony article from 1952 where Bentley claimed to have turned straight due to hormone treatments. this and the rest of the article can be read here. Ethel Waters in "On with the Show," 1929. Ethel Waters and Fredi Washington in the 1949 play "Mamba's Daughter." IN the play, Washington plays Waters' daughter (though this still looks pretty gay). 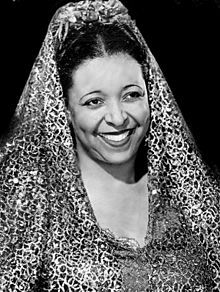 Portrait of Ethel Waters from 1943. Waters in Pinky, the 1949 film she was nominated for an academy award for. 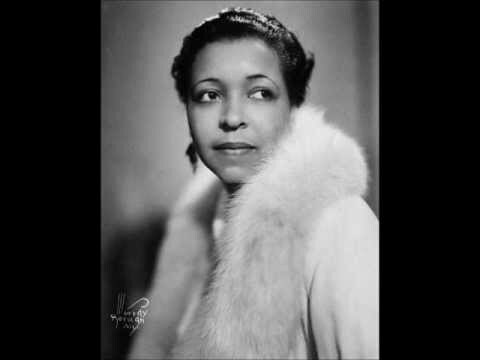 Alberta Hunter, Jazz singer (we'll come back to the Jazz age, we promise!). Ma Rainey's "Prove it On Me Blues"
Bessie Smith's "Empty Bed Blues"
Bessie Smith's "Foolish Man Blues"
Lucille Bogan's "BD Woman's Blues"
Lucille Bogan's "Shave 'Em Dry"
Lucille Bogan's "Groceries on the Shelf"
Check out these mini documentaries about Ma Rainey and Bessie Smith, courtesy of Biography.com for black history month. And also check out the trailer for HBO's Bessie, available to stream via an HBO subscription. If you want to learn more about these folks, as well as the history of queerness in the Harlem Renaissance, check out our full list of sources and further reading below!